There is so much to see and do at Colchester Museums that you will be spoilt for choice. Sessions are at 10.30am, 11.30am and 12.30pm. Get crafty at the Natural History Museum and take inspiration from mythical creatures and the Medieval bestiary. 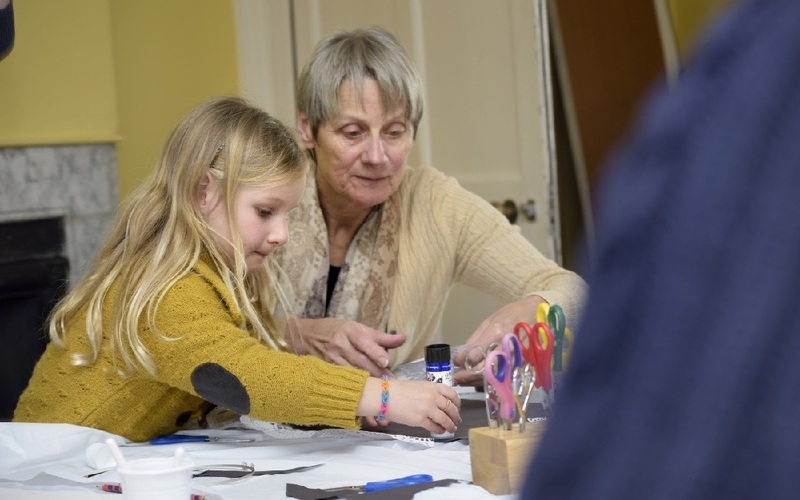 Create your own monster in this free craft session. This event is suitable for all age groups. This event is free to all.